One of the most frustrating situations as a runner or triathlete is to have to drop out of a race with an injury. You’ve been training hard for months with a race on your calendar, only to cancel in the weeks leading up to the big day. Then you second guess everything you have done in training, trying to figure out what went wrong and how to fix it. The goal of injury prevention is to help you avoid this situation in the future! Thankfully, it’s been a few years since I’ve been sidelined with a preventable injury. These are the habits I follow regularly and have served me (and my athletes) very well. Although I could probably use some help with clumsiness + bad depth perception to avoid tripping injuries. Many of us were taught static stretching when we were young, but hopefully you have heard that static stretching actually lowers endurance performance and increase the energy cost of running. Instead neuromuscular activation (NMA) and dynamic exercises prepare your body for the work ahead, without the negative impacts of stretching. At a minimum, include this type of warmup before key workouts (strength, speed, or distance). Strength training should be a key part of your training pan to improve your running & cycling performance. But it is also important to prevent (or correct) muscle imbalances and improve your form. I recommend including strength training at least 2x per week, which tends to be the right balance for most of my running & triathon clients. 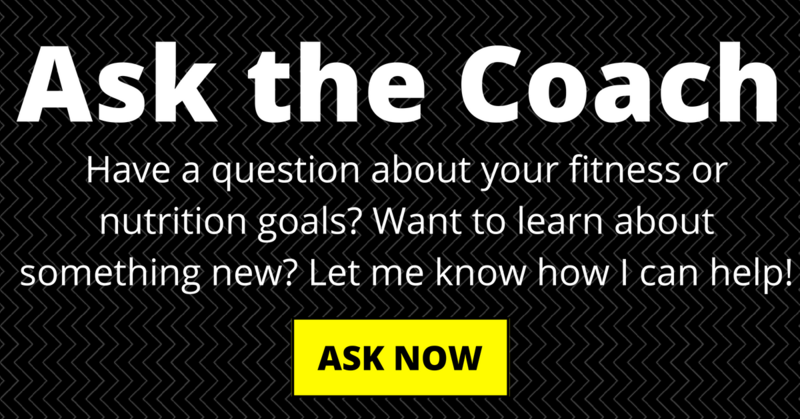 I created this FREE 2 week strength training guide for runners & triathletes to help you focus on the right exercises for your training goals. Make sure you periodize your strength workout to match your phase of training – focusing on heavier weights and lower reps when building power; higher reps for endurance. 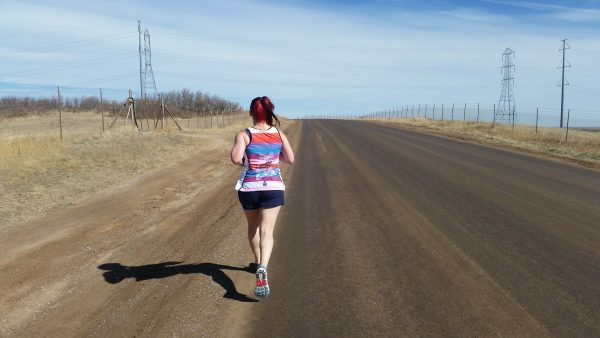 And don’t forget your hips – they are key for running health! Learn more about the hip exercises that support your training. Nutrition plays a major role in both performance & recovery for running. Many people use the excuse of training to eat anything and everything, but healthy nutrition will help your body perform its best and recovery better. So what is the right nutrition for running & triathlon? Focus on whole foods and avoid processed foods. You may consider eating for metabolic efficiency. Veggies should be a staple, aim for 5-10 servings a day to really pack in the nutrients. And don’t forget to drink plenty of water. Outside of workouts, aim to drink your half your body weight inounces each day (if you weight 150 pounds, that woudl be 75 ounces of water). For runs over 90 minutes, make sure to include nutrition/calories in your plan. Read my tips for running & triathlon nutrition. Do you consider massage as part of your training? Based on my experience, including one massage each month in your routine can help release muscle tension, restoring flexibility and preparing for future hard efforts. Stiff muscles can throw off your running gait, which leads to injuries as your body tries to compensate. Studies support that massage reduces DOMS, inflammation, and improved immune function. Try adding peppermint oil or Deep Blue rub to your massage routine for an even better muscle relief & support. I also recommend including foam rolling as a self-massage & myofascial release tool between sessions. Another part of my “support team” is a sports chiropractor who specializes in active release therapy. This technique helps address muscle adhesions and overused muscles (and other soft tissues) to prevent injuries and treat problems. Therapists are able to break up scar tissue, unbind muscles, and release pressure on tendons and nerves. Including a sports chiropractor in your routine can be game changing. I will see my therapist when I start to feel something isn’t quite right, so that they can help work through the issue before it becomes a problem. I also have a monthly appointment as preventative maintenance. Although static stretching should be avoided before a workout, I do recommend incorportating this style of stretching after your workout is complete. This can be a great way to release your tired muscles & keep your muscles supple. Loose muscles will have their full range of motion, which means you won’t alter your stride due to muscle tension. It’s so easy to get in a rush after your workout and skip this habit, but I bet you also know that you should make time. 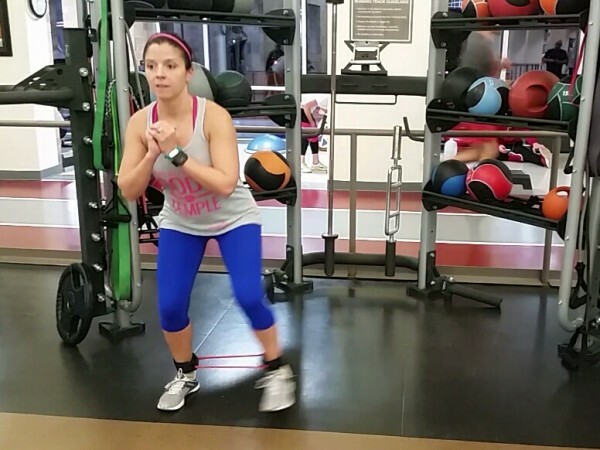 Focus on your lower back, quads, hip flexors, & hamstrings if you’re short on time – but don’t skip it! You can also try a post-run yoga practice as an alternative approach. This is a simple habit, but many of us love being active and can overlook the importance of rest day. Exercise damages muscle fibers, often evidenced by that sore feeling. During rest, your muscles recover and reconstruct to become stronger. That’s when you really improve! Rest days are important to allow your body to absorb your training and prepare for the next efforts. So commit to taking at least 1 day of rest each week. If you have to move, focus on light stretching and easy walking for active recovery. 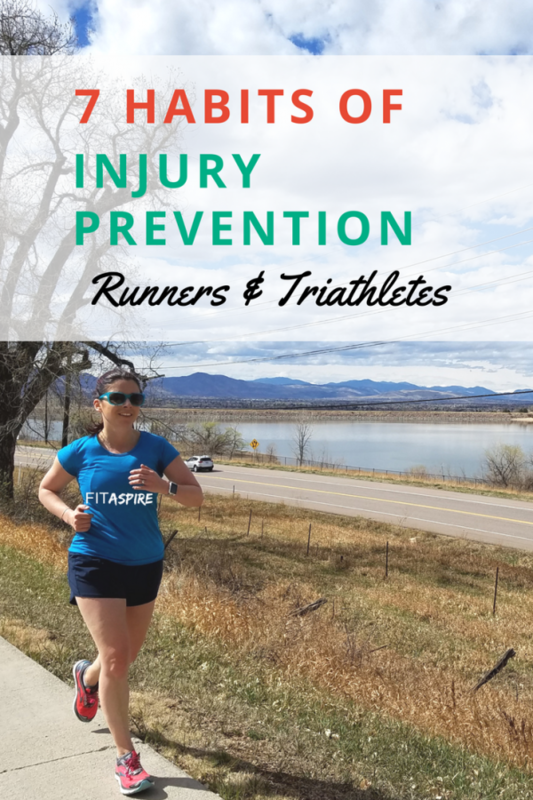 Learn 7 habits of injury prevention for #running & #triathlon. « Bulletproof Coffee & Intermittent Fasting: Is It Worth the Hype?